Did Google Have a "Secret" Search Update? Did Google Have a “Secret” Search Update? 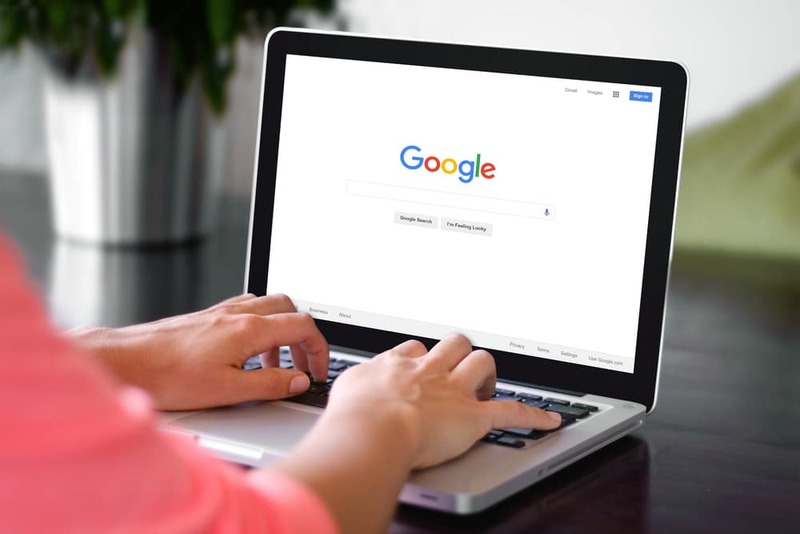 According to Search Engine Land’s Barry Schwartz, Google has altered their search ranking algorithm, meaning people found that their sites ranking had unexpectedly fluctuated. There were allegedly two updates, the bigger update concerned core web search, whereas the other small update was to do with local Google rankings. Although Google never confirmed the two updates, the SEO community believe that it is true. SEO tool Mozcast even showed a significant change in SEO temperature. Schwartz added that he felt this update was not a Penguin one, but a core search change. Let’s not forget the location ranking update according to many Local Search Forums, SEO pros attribute the update to Google’s eradication of local results spam, meaning there was a consequent shift in the results. Google so far has remained silent on the issue of these secret updates.